Setting up an influencer marketing campaign for your clients used to be a time-consuming and complicated process. 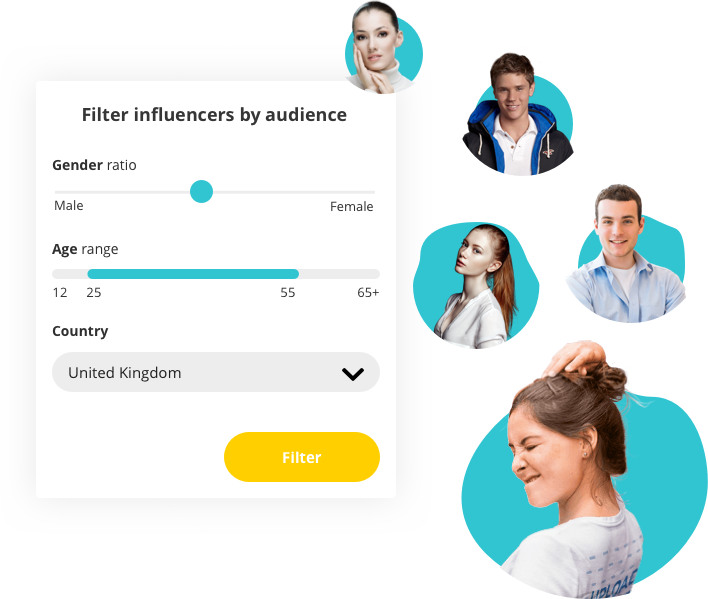 Until now: Join’s AI-powered software can help you simplify your influencer marketing efforts and help you provide triple-A influencer campaigns for your clients. Influencers you can collaborate with instantlyCollaborate with over 21k+ nano-, micro-, macro- and celebrity influencers from all over the world. 8.8Our average client ratingHundreds of user have reviewed Join, giving us an average rating of 8.8. We’re proud – but also working to make it a 10. 800M+Combined social reach of influencers in our databaseReach almost a billion people with influencers from our database. Our user-friendly search will let you dive deep into influencer content. By selecting the verticals that you are active in and distinguishing your target audience, you can easily find influencers that are relevant for you. Specify your search with Artificial Intelligence! Once you’ve identified the influencer of your dreams, you can easily select content our algorithmic pricing. Indicate your campaign budget upfront, and keep track of your budget along the way. Run campaigns for all of your clients simultaneously. Give different account managers access to different environments, and let your clients check in. 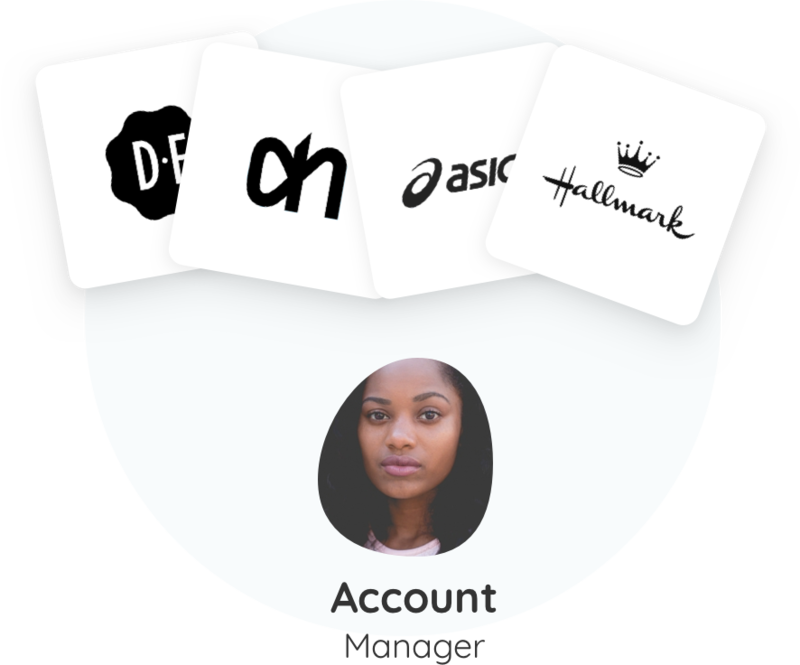 Manage your platform users from your own account. Get access to agency features. Find relevant influencers, show matching posts and validate branded content. Export your results and present your findings to your clients.